This howto explains how you can clean up the Windows OS WinSxS folder. The WinSxS folder is used to store install and uninstall files, windows packages (current and previous versions of a component) and out-of-band releases. You should not completely delete this folder. Post Windows 7 SP1, there is now a way to remove the unnecessary files from this folder using the command line (elevated/admin mode -> Click Start -> Type “cmd” in Search. Right click on “cmd” and choose “Run as Administrator”). This is great for reducing the Windows folder size for SSDs and netbooks. In my case it saved 3.5GB of space. 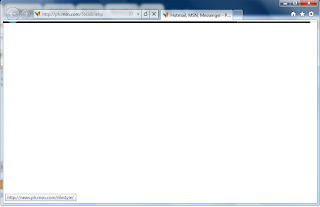 Internet Explorer 9 showing a blank page. Today I’ve encountered a problem with Internet Explorer 9. After opening Internet Explorer today nothing came on, not an error, just a blanco or blank no matter to what site you went. 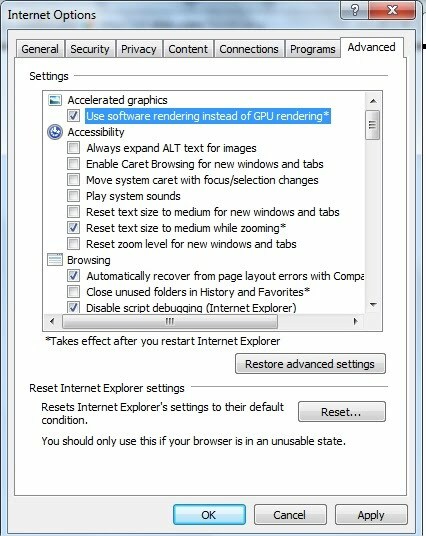 After doing some research I’ve remembered that IE9 uses GPU acceleration to show everything. So the quite solution was quite simple. Note 3: This may prevent some programs (like Adobe installers) from working. 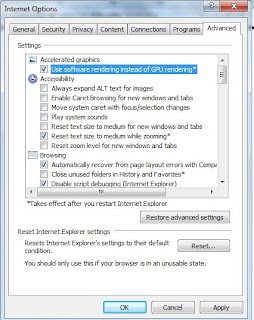 These programs use the rendering engine of IE, but forces Hardware Rendering. To fix this, you’ll have to downgrade to IE8. In many company networks, the admins does not disable the admin shares by GPO. If you do not want to share your drives with everyone, here’s what to do on a Windows 7 machine. Leave the default value of 0. Changes should be active after you close the registry editor, but just in case restart your PC. With approximately a few more months left until there are no more IPv4 addresses left many of you are starting too look into IPv6. Now just because there are few IPv4 addresses left doesn’t mean the Internet is going to come to a screeching halt but it is definitely time to learn about IPv6 and get your self ready for the transition. So what’s the difference?